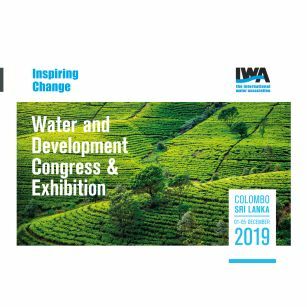 New exhibitors and strategic partners have been confirmed for the IWA WDCE 2019, extended early bird deadline and more exhibition related subjects. 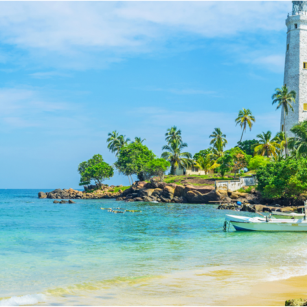 The IWA network has expanded its reach and diversity with the addition of a new governing member in Sri Lanka, the country that will host the IWA WDCE 2019, in Colombo. 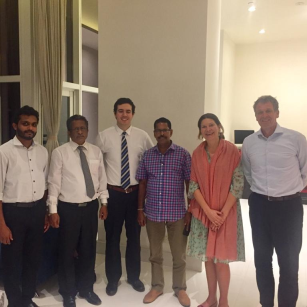 Roy Agterbos and Mirjam van Buchem from IWA Exhibitions went to India and Sri Lanka for a Business trip. 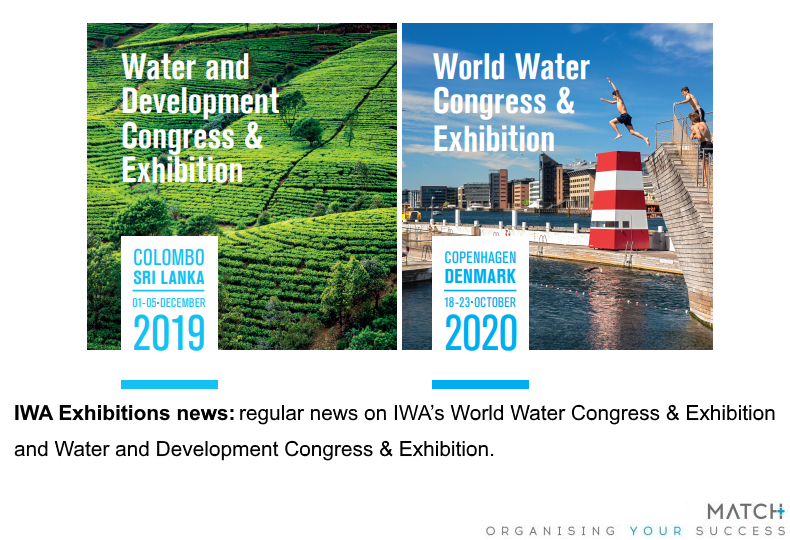 Several visits were planned to promote the IWA Water and Development Congress & Exhibition in Sri Lanka. Water Today Expo in Chennai, India was one of their destinations. SUBMIT PROPOSALS BEFORE 15 MARCH. For the complete list of subjects and information on how to submit your paper, please click here.